Good Choice Reading: Cover Reveal: Tales of a 10th Grade Vampire Hunter by Bill Blume!! 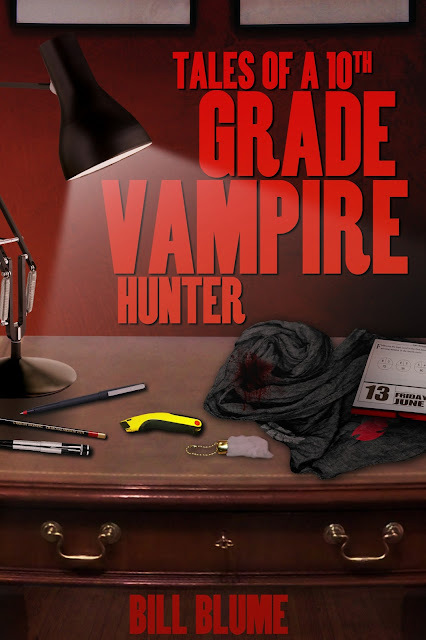 Cover Reveal: Tales of a 10th Grade Vampire Hunter by Bill Blume! !